Just as clouds glide across the constant sky, our thoughts float in and out of our minds. So why is it often so hard to just accept and acknowledge them? As a train arrives and shortly leaves from a station, our many thoughts appear and then disappear. Yet as a train breaks down and becomes stuck, often we let our thoughts become trapped in the passageways of our minds, ruminating and brewing to boiling point until we have catastrophized a situation so much, that it overtakes every cell, controls every feeling and often paralyses us with such overpowering emotions. 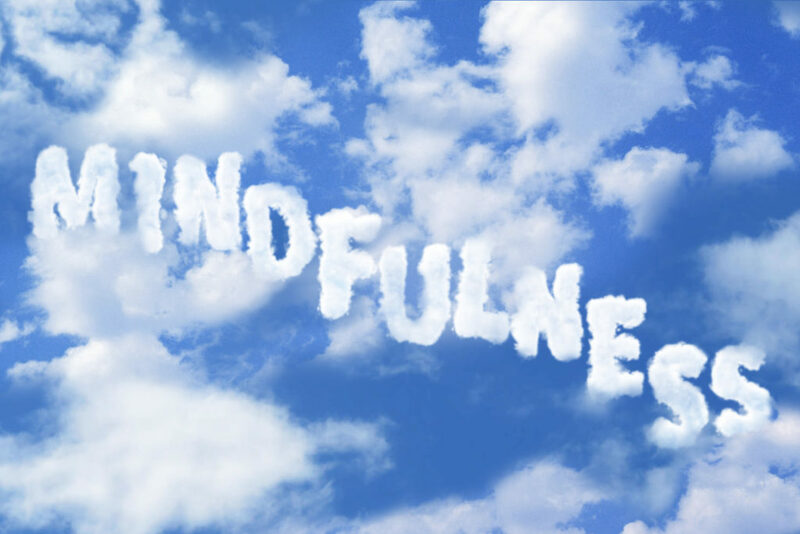 Mindfulness allows us to become aware of these thoughts, enabling us to accept and analyze where they have come from, so we don’t internalize them in a harmful way. It is interesting yet saddening to notice that, often as an insect that crawls into the tiniest of spaces, that harsh voice sneaks its way into in our mind, blurring our judgement so that we may see thoughts as if they are facts. For example: “I am a failure”, “I am not worthy,” or “I did this so that must mean I am a horrible person”. In this way, these hurtful core beliefs that we have led ourselves to see as cold hard facts, are simply thoughts that have cemented themselves and manifested negatively over time. When we start to pay attention to our thoughts in a gentle way, we can use the practice of mindfulness to really think about the way we are thinking, so that slowly we become unconsciously able to allow these thoughts to be, without using them as ammunition to wound ourselves. We are seldom able to watch our thoughts wander ‘lonely as a cloud’. 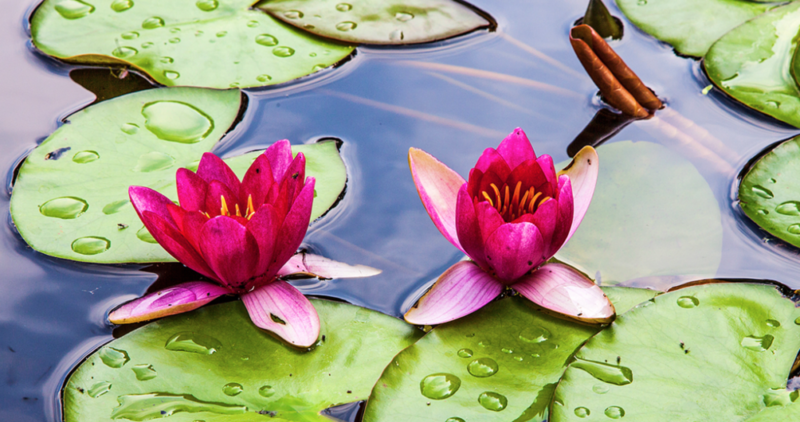 Instead so often, we stew in a thought, which in a flash creates a feeling, that in turn leads to a harmful behavior, and all because we weren’t able to let that thought gently float away like a lily downstream. A gnarly weed has now grown from the murky water, latching itself onto the side of the bank, creating a sticky quagmire. “Coffee is delicious” and “I am unlovable” are both thoughts, yet we give so much importance to negative ones, that we allow them to hold the gun that shoots bullets at us. The key to resulting in a different outcome would have been to notice the thought, be aware of its presence, but let it delicately slip away, and be joined by something new, instead of giving it power and weight. Life is a rich tapestry, woven together by the roads we take, the choices we make, and the challenges we face. The magic in these threads, is that they can be undone, allowing a second chance to create a new pattern, and a new work of art. With every outcome, positive or negative, a worthwhile lesson can be learned, and with every thought, is a new possibility for change. It is never too late to start weaving fresh threads, and carving a beautiful new path.